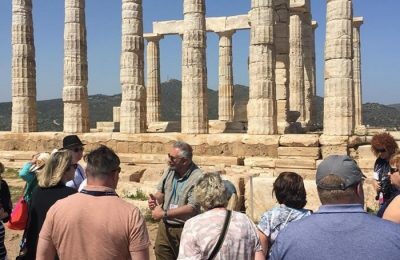 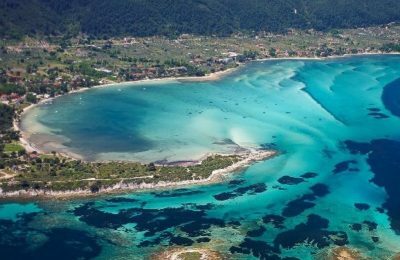 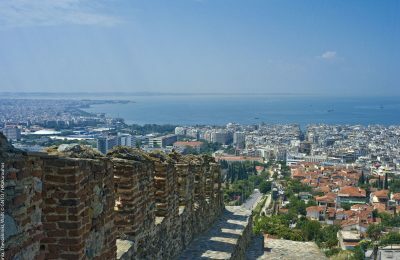 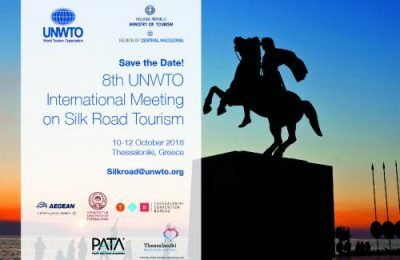 Thessaloniki, Greece, in October will host the 8th UNWTO International Meeting on Silk Road Tourism, a high level event attended by over 25 Silk Road countries. 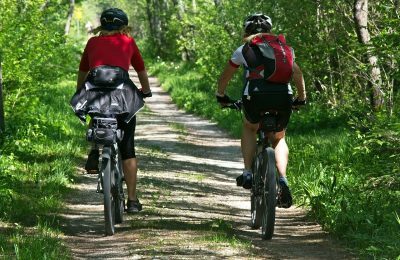 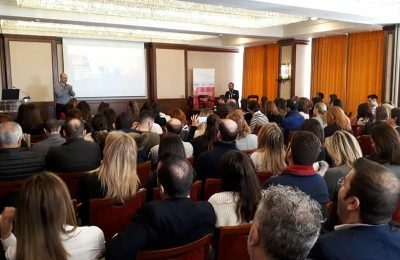 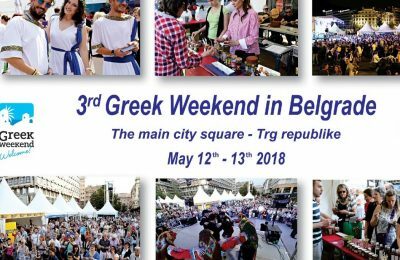 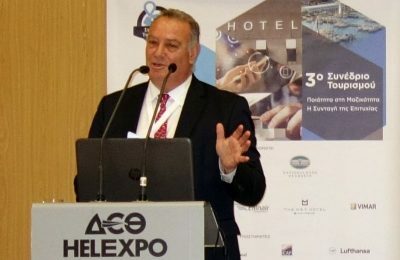 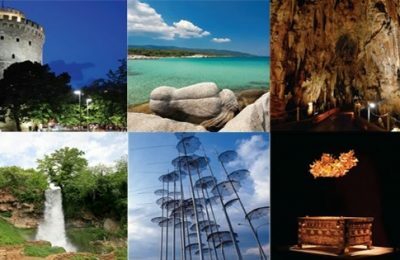 The Region of Central Macedonia will present innovative tourism products on sustainable transportation, “smart” tourism ecosystems and new technologies during the “thessweek” event in Thessaloniki. 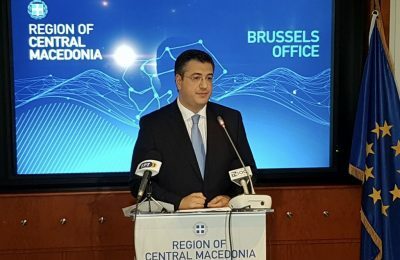 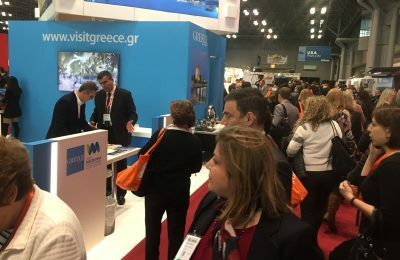 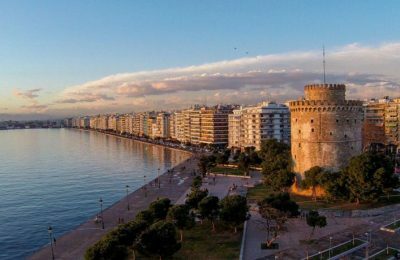 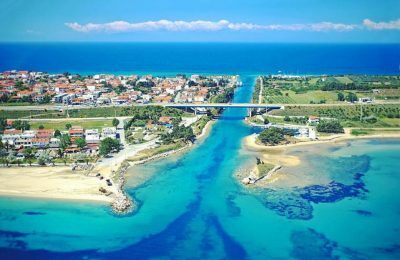 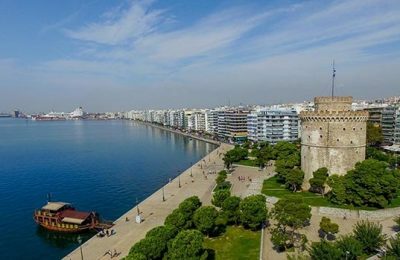 The 8th UNWTO International Meeting on Silk Road Tourism, to be held in Thessaloniki, is expected to be a "landmark event for Central Macedonia". 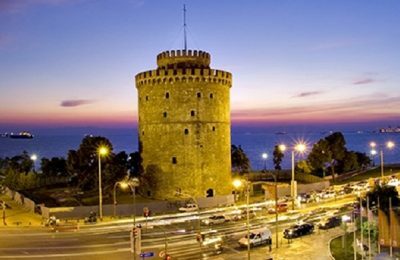 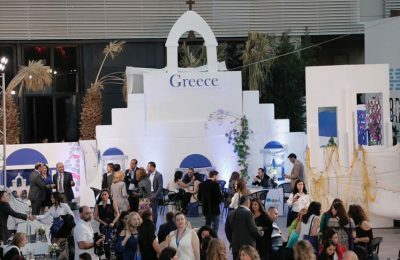 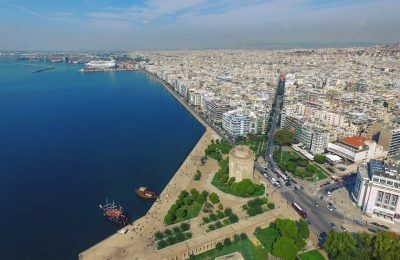 Thessaloniki in 2018 will host the 8th UNWTO International Meeting on Silk Road Tourism, the biggest biennial event of the UNWTO Silk Road program. 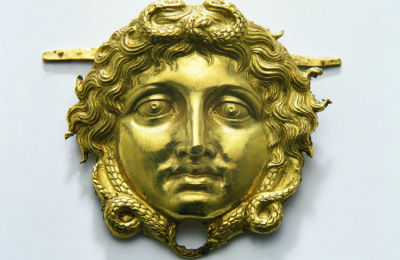 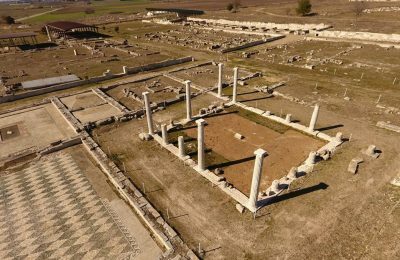 The Region of Central Macedonia announced restoration works to the ancient Palace of Pella, located near the city of Pella in northern Greece.